In Japan, the Ise Grand Shrine is considered one of the holiest sites in the Shinto religion, a faith whose rituals have been woven into the nations culture for centuries. Located more than 300 kilometers (190 miles) southwest of Tokyo, the historic complex of wooden buildings set in a deep forest is dedicated to the sun goddess Amaterasu, from whom Japans emperors are said to be descended. Yet as the international spotlight falls on Shintos equivalent of the Vatican, which draws 7 million or more visitors annually, Japans lesser shrines face a protracted financial crisis in a country with a decelerating population and younger generations far less attached to traditional rituals. 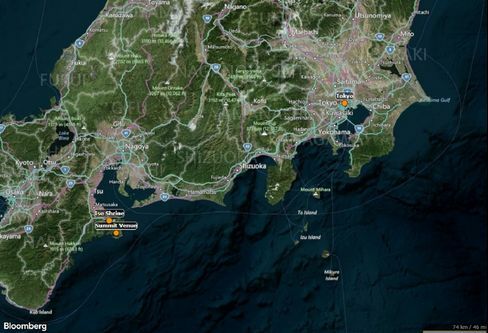 Abe is expected to take his guests to the shrine, in the latest instance of his promotion of Shintoism. He has held New Years press conferences at Ise and, in 2013, was the first premier since 1929 to take part in a rebuilding ceremony held there every 20 years, according to John Breen, a history professor at the International Research Center for Japanese Studies. “Abe is much more focused on Shinto than almost any other post war prime minister,” said Breen, “He is a key member of Shinto Seiji Renmei, a political association that has as its aim the location of Shinto at the heart of government,” he added. Ise is less controversial than the Yasukuni Shrine in Tokyo, which honors Japans war dead, including World War II leaders convicted as Class A war criminals. Visits to Yasukuni by Japanese leaders, including Abe, have sparked anger in China and South Korea, which suffered under Japans aggression in the first half of the 20th century. Nevertheless, Abes 2013 participation in the Ise ceremony drew criticism from Christians in Japan, who said it violated a constitutional ban on the government favoring any particular religion. For some, Shinto is still associated with past nationalism, even though the U.S. and its allies removed its status as the national religion at the end of the war. 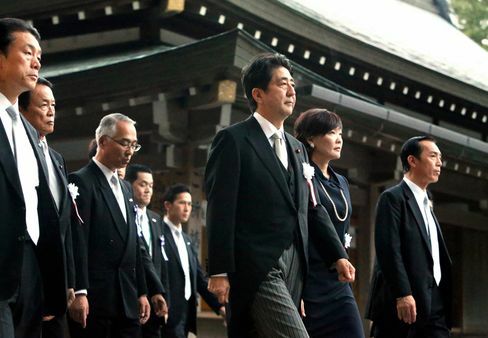 Shinzo Abe visits Ise Shrine on October 2013. 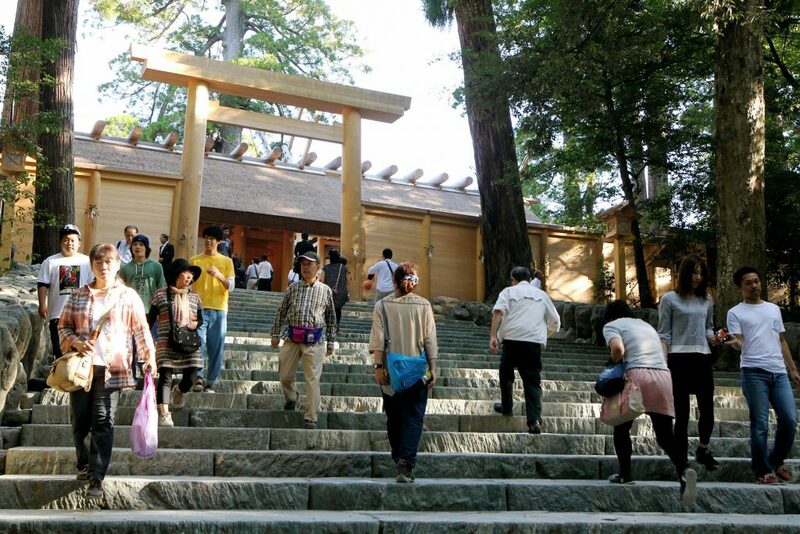 Ise Shrine employs about 600 people and, according to Diamond business magazine, spent about 55 billion yen ($500 million) on replacing all its buildings and artifacts in 2013 — the 62nd time it had carried out this ritual. Its high priests and priestesses are relatives of the Imperial family, and past visitors have included Queen Elizabeth II. On a visit two weeks ahead of the May 26-27 G-7 summit, dozens of police clad in rain gear were already patrolling the shrines grounds among a steady stream of visitors. Small shrines rely on visitors offerings or fees for blessings for everything from marriages to new buildings and cars. Priests often combine their religious duties with a job as a teacher or government employee, according to Iwahashi. Older priests are also increasingly struggling to find successors. About 41 percent of Japans shrines are in danger of disappearing along with the rural communities that support them, estimates Kenji Ishii, a professor of religious studies at Kokugakuin University, one of only two Shinto colleges in Japan. While the same trend is hitting Buddhist temples in rural areas, shrines are even worse off, according to Hidenori Ukai, a Buddhist priest and author of “Vanishing Temples — the Loss of Regional Areas and Religion.” Thats because temples charge their parishioners for the maintenance of family graves, he said. “We joke that we take peoples bones hostage,” Ukai said. “Things are hard for temples in areas with shrinking populations, but its worse for shrines” which do not conduct burial rites or offer graveyards, he added. The tiny Koami Shrine in Tokyo. 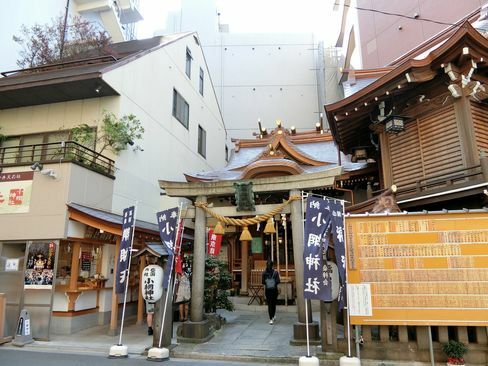 Tadaki Hattori, the 51-year-old chief priest of the tiny, 200 square-meter (240 square yard) Koami Shrine in the busy Nihonbashi area of central Tokyo, said he often tells his fellow priests that making a success of a shrine comes down to sheer effort. He decided to take a shot at full-time priesthood five years ago, after inheriting the 550-year-old shrine from his father. What was once a lonely spot hemmed in by a parking lot Hattoris father used to supplement his income, is now bustling with visitors. The run-down buildings have been spruced up with a new bronze roof paid for by donations, and paper lanterns sponsored by businesses hang at the entrance. Far from worrying over a successor, Hattori said all four of his children are interested in qualifying as priests. Providing a warm welcome and being willing to explain the shrine to visitors or listen to their problems is key to creating good word-of-mouth, Hattori said. An English-language web page has also helped bring in some of the record numbers of foreign tourists in Tokyo.